The practice of kmt / n-o-m-a-d was formed in 2004 by founding members of the n-o-m-a-d network. n-o-m-a-d.org was named one of the top 100 young international design teams in the 2005 edition of 10*10 issued by Phaidon Press, New York. 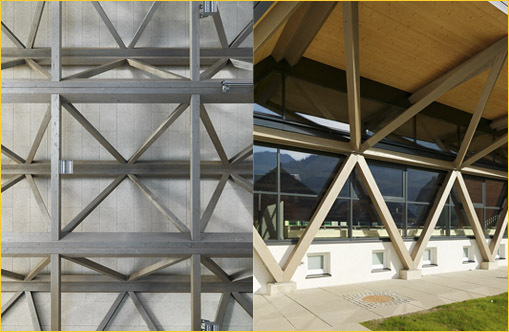 The practice maintains registered membership in the UK (ARB) and Austria (Ziviltechnikerkammer Salzburg).